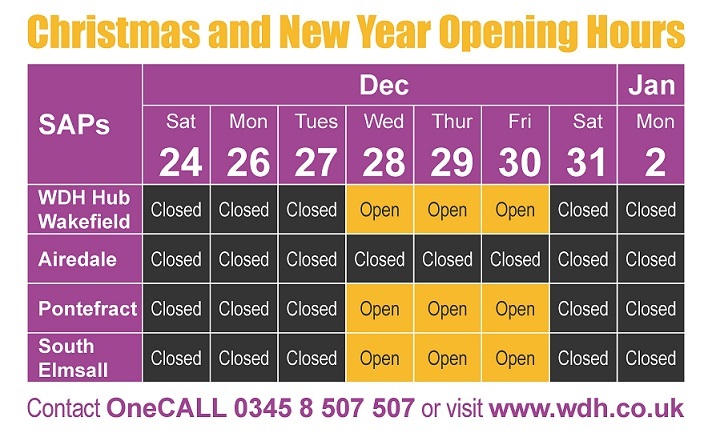 Our service access points (SAPs) will be open at the following times during the Christmas period. 29 December - Airedale and Normanton SAPs closed. All remaining SAPs open as normal. 30 December - Airedale and Normanton SAPs closed. All remaining SAPs open as normal. 31 December - Airedale and Normanton SAPs closed. All remaining SAPs closed from 12 noon. 1 January - All SAPs closed. 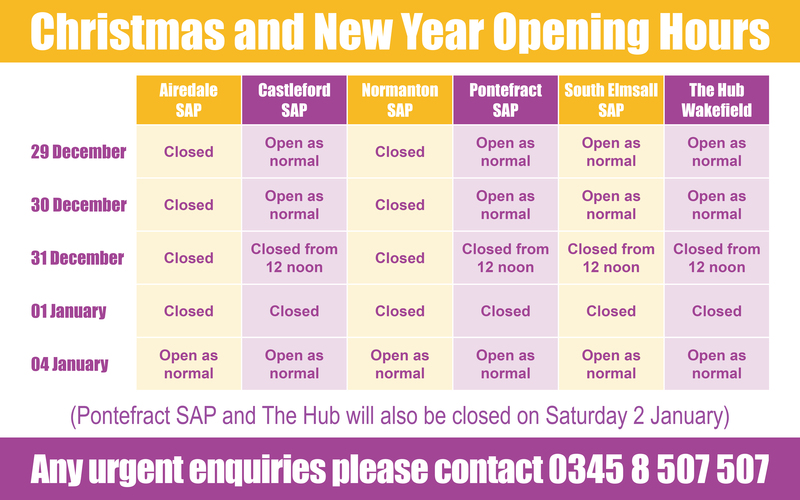 4 January - All SAPs open as normal. 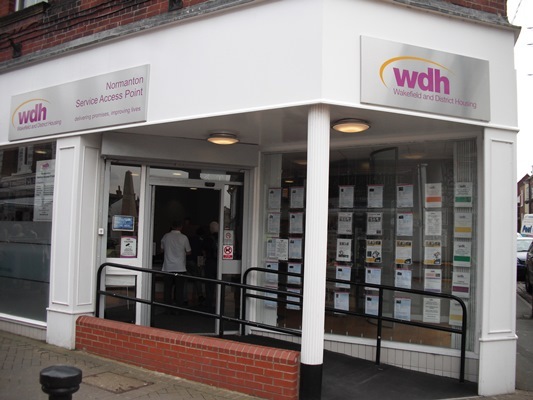 (Pontefract SAP and The Hub will also be closed on Saturday 2 January).